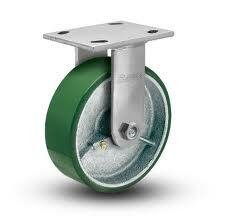 Capacity up to 900 pounds per caster. 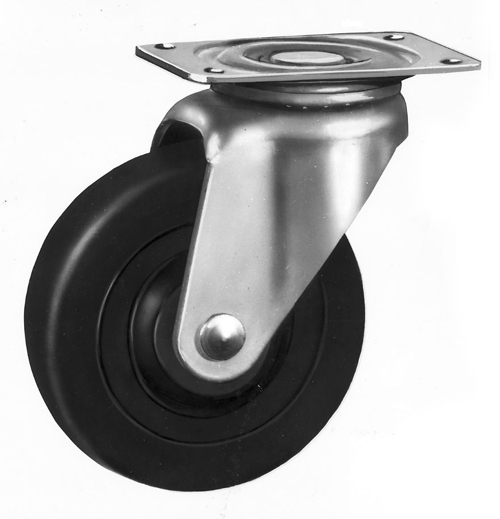 These rugged cold forged casters are recommended only for manually moved applications. 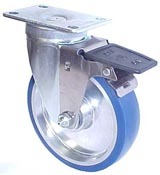 Model 6600 is our most popular industrial caster due to its widespread use throughout industry and its low initial cost. 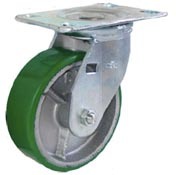 Capacity up to 350 pounds per caster. Case hardened double ball raceways provide extra capacity & durability. Metal dust cover helps protect raceway. Very popular series of caster for food service carts & equipment, bakery rack casters, dolly casters, mobile wire racking casters. 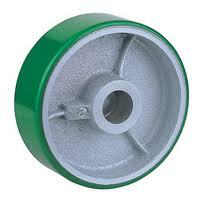 Integrated top lock brakes available. 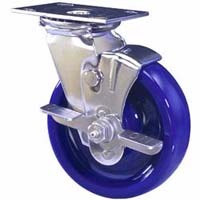 Casters and wheels are in stock for quick shipping. 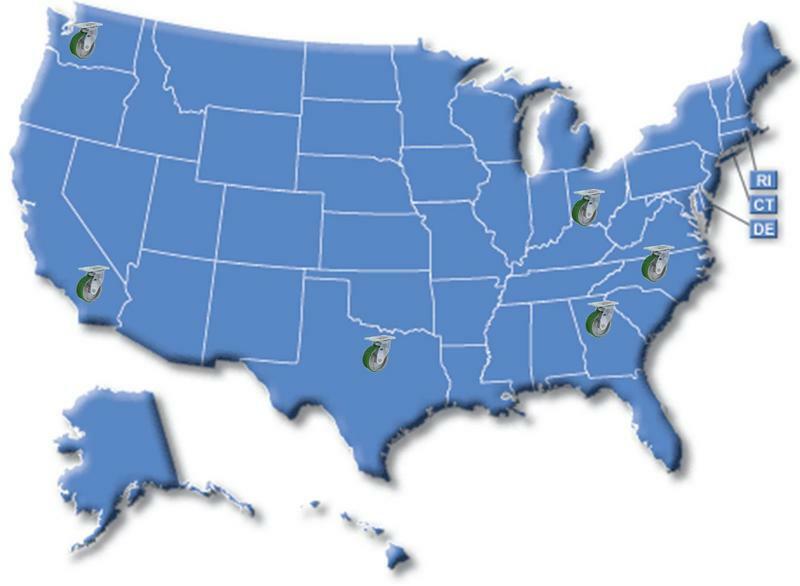 Caster in stock locations include Greensboro NC, Atlanta GA, Middletown Ohio, Dallas Texas, Los Angelos California, Tacoma Washington. 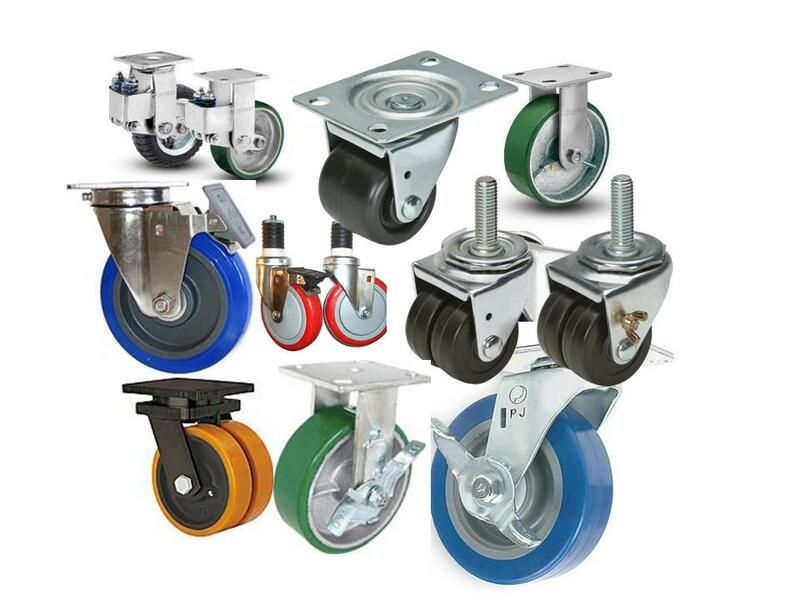 Casters & Wheels In Stock!